Indus Media Foundation is a registered non-profit society based in the lower mainland. We seek to foster an appreciation for Punjabi culture while underpinning multiculturalism through the reconciliation of Canada’s traditional heritage and values with those of the Punjabi Diaspora. The Punjabi language is widely spoken throughout British Columbia (B.C.) and Canada. It is also the most spoken immigrant language in the fastest growing city in B.C.. According to the 1811 census, over 30% of Surrey’s 468,000 residents are of South Asian decent, and comprise the city’s largest ethnic group. Nationally Punjabi is also the second most spoken immigrant language overall. 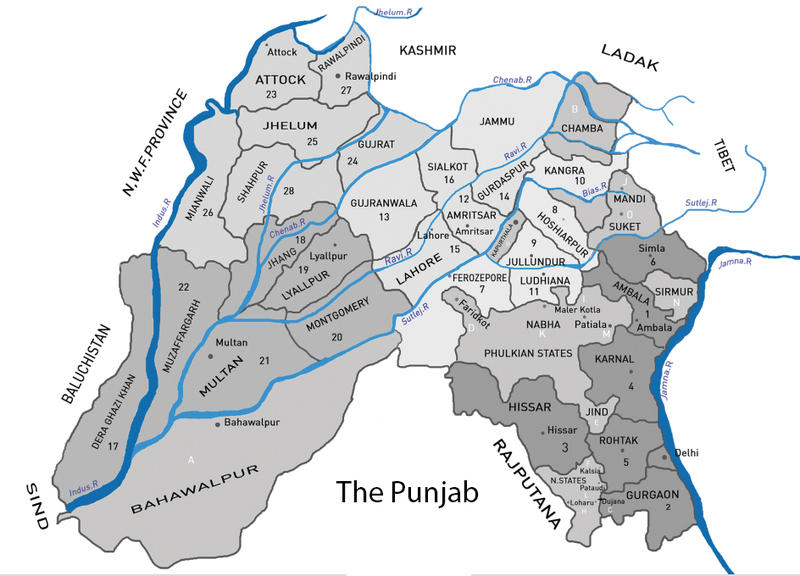 The language hails from ‘The Punjab’; a large and fertile land split between India and Pakistan in 1947. 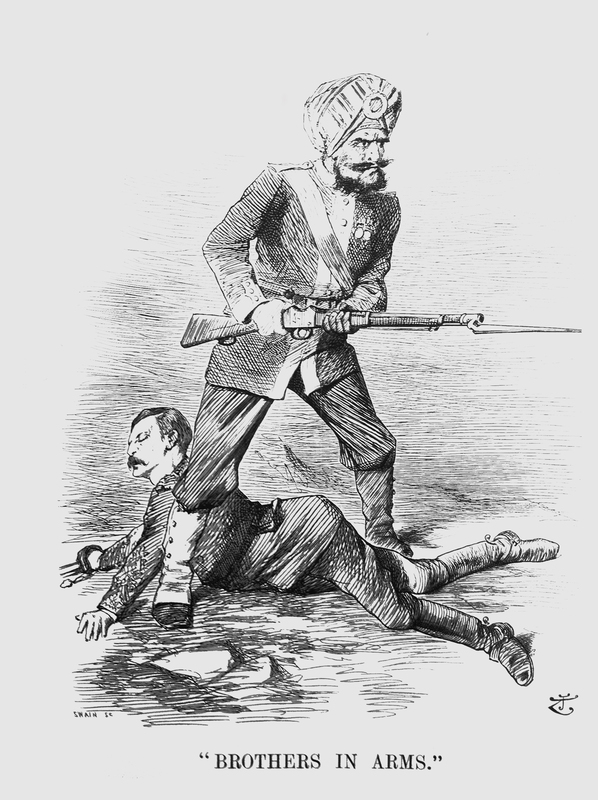 Punjabi immigrants first arrived in Canada as British Subjects at the turn of the 20th Century from the British India province of a united Punjab. The province occupied an important strategic position in the British Empire and its people migrated both east and west as part of the Empire’s vast military administration. Yet, over one hundred years later, the culture and proud heritage of the people of this land has yet to be fully articulated to, and appreciated by, the mainstream communities of the Punjabi diaspora’s adopted new homelands. In this educational vacuum, mass media through political bias and sensationalist reporting tendencies, has propagated stereotypes that have proven detrimental to the perception of this community and its cultural heritage. In the age of ‘New Media”, as production costs fall and distribution channels broaden, new content can be produced and consumed cost effectively. This presents both an opportunity for Punjabis to get their ‘story out there’ and a challenge; it must be done well, in a balanced and professional way, and before new ill-informed and biased micro media channels are able to establish themselves as de-facto sources of perspective. IMFC.org seeks to address this challenge by providing open balanced perspectives of the Punjabi heritage to South Asian youth and wider society through narratives that engage, inform, and inspire diverse communities. Our objective is to simultaneously foster an appreciation for Punjabi culture while underpinning multiculturalism through the reconciliation of Canada’s traditional heritage and values with those of the Punjabi Diaspora. Our initial efforts will focus on South Asian History and the Punjabi community’s military heritage. An exhibition “Duty, Honour & Izzat ” is planned to commemorate the Great War centennial and will be produced in collaboration with community and educational institutes within British Columbia. Interactive print media will also be used to support this heritage project; a youth publication entitled “Warpath, The Road from Punjab to Flanders – Empire’s Gauntlet” is planned to follow the exhibition.